It’s important to remember that the early days of gaming on the iOS App Store — and the now rebranded Android Market — were often defined by solitaire clones and awful ripoffs of console titles. Granted, every now and then, a developer, usually Gameloft , would release a console rip off that not only showcased how powerful smartphones were becoming, but also one that showed that it might one day be possible to replicate console gaming on a 3.5-inch touchscreen. N.O.V.A. Legacy is a 2017 remake of the 2009 N.O.V.A. : Near Orbit Vanguard Alliance. The original N.O.V.A. and its remake star Kal Wardin, a space marine tasked with doing the things space marines always have to do. Over the course of multiple levels, Wardin must rid the galaxy of the Xeno scourge threatening the galaxy. While N.O.V.A. Legacy does nothing to change the original’s characters or plot, it does update the now stale graphics of its 2009 predecessor, while also streamlining the original title’s multi-buttoned gameplay. 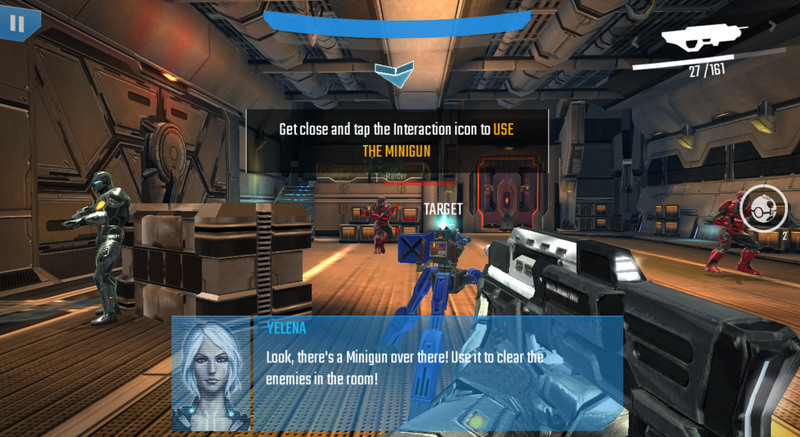 In defence of the original N.O.V.A., and all of the first-person shooters released on touch-enabled devices, very few developers in 2009 really knew how to replicate console controls without clogging the screen with virtual D-pads, shooting buttons, secondary weapon controls, as well as the occasional quick-time events to break up run-and-gun gameplay. Interestingly enough, N.O.V.A. Legacy resolves the lack-of-controller problem by doing away with a primary weapon control entirely. Players perform the basic shooting action by simply aligning their crosshairs with an enemy, allowing the game to fire the weapon automatically. 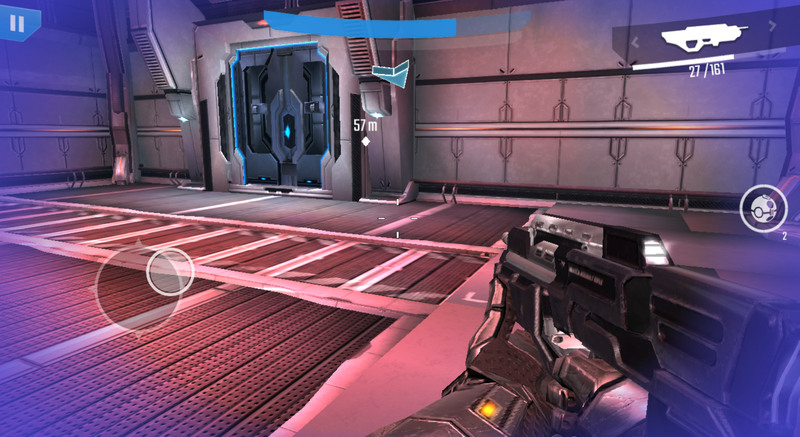 FPS purists might balk at the mechanic, but even they would have to admit that it’s a pretty clever workaround to what used to be a truly cluttered HUD. Fans of the FPS genre will also be happy to know that there’s a surprisingly solid modern online multiplayer packaged with the game — right down to the microtransactions. Thankfully, the microtransactions don’t factor in too heavily during the single-player campaign, with a single caveat. You can only play the game so many times before you run out of credits and have to wait for more to respawn or simply purchase more. It’s annoying, but is nonetheless a sign that they don’t make mobile games like they used to. I could write pages and pages about N.O.V.A. 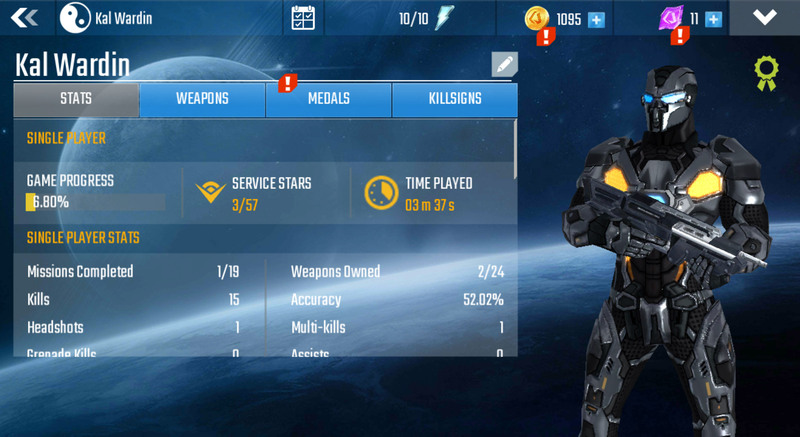 and early Gameloft iOS and Android titles, but for the sake of brevity, I’ll conclude succinctly. N.O.V.A. Legacy is not innovative, nor is it original, nor is it particularly impressive; however, it’s good, first-person shooting fun on a device that was never intended to replicate console-style gameplay in the first place. N.O.V.A. 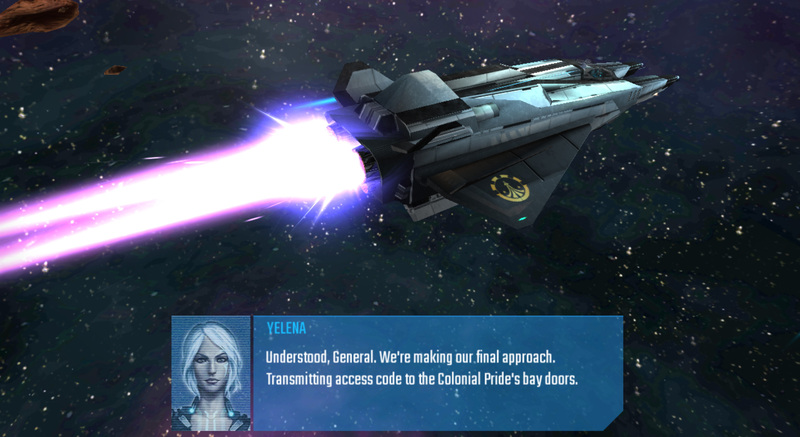 Legacy is free-to-play on both Android and iOS.